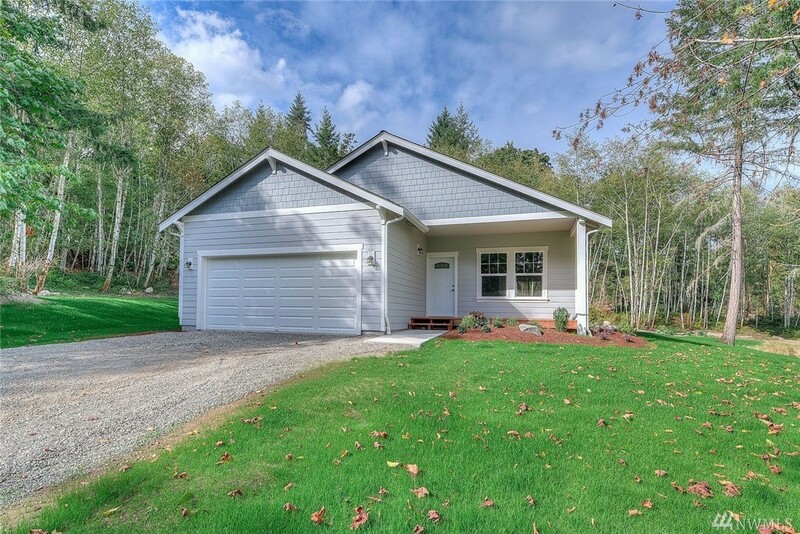 Brand new quality home built on 2.37 +/- acres. This open floor plan emphasizes utility & flexibility & kitchen features stainless steel appliances with large island. The living space flows into the covered outdoor entertaining deck. Home comes equipped with a heat pump that will make this home very energy efficient & provide cooling. Lots of Closet Space, double car garage. Large Lot for your privacy or enough room to build a Shop, have RV/Boat parking or start your very own mini farm!